Think about where you have to or would like to travel this spring and see if there are cheap flights in the flight deal package for those cities. You have to depart and return home between February 14 and April 18 2017, though dates may vary by route. 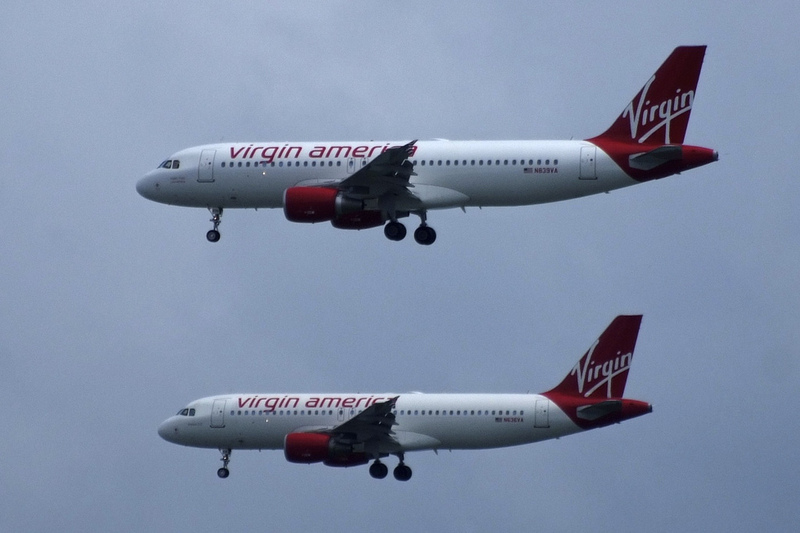 Make your plans now and book the airfare deal you like before all these cheap Virgin America flights sell out! You can fly from Las Vegas to Los Angeles from $39 for a business trip maybe, but you can also travel from San Diego to San Francisco for just $59 for a family visit maybe. airfares from Dallas to New York start from $99, and if you want to fly from New York to Vegas for a little casino fun, you can do that from $159. There are many other offers you can choose from, just do it in time. The prices we show here are one way but are based on round trip travel and include all taxes except for baggage fees. It is very easy to conform if these are really the best flight deals on the market in their category. Choose all the providers from the box that you trust and compare their prices for the route you want. 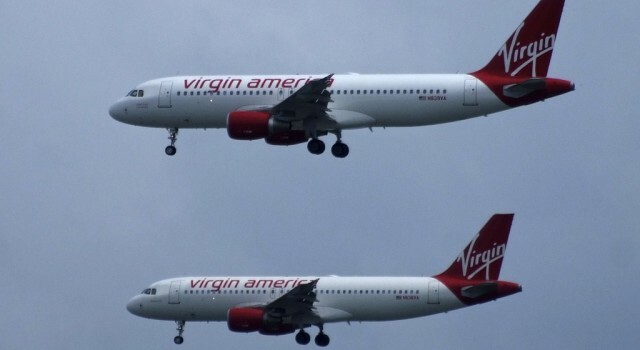 If you can be flexible and try more dates, you have a better chance at finding cheaper flights than our Virgin America ones.